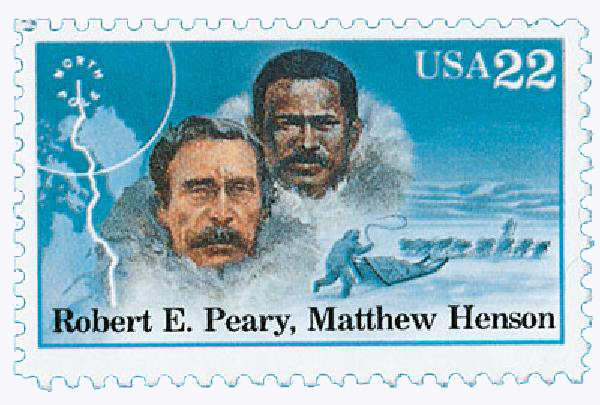 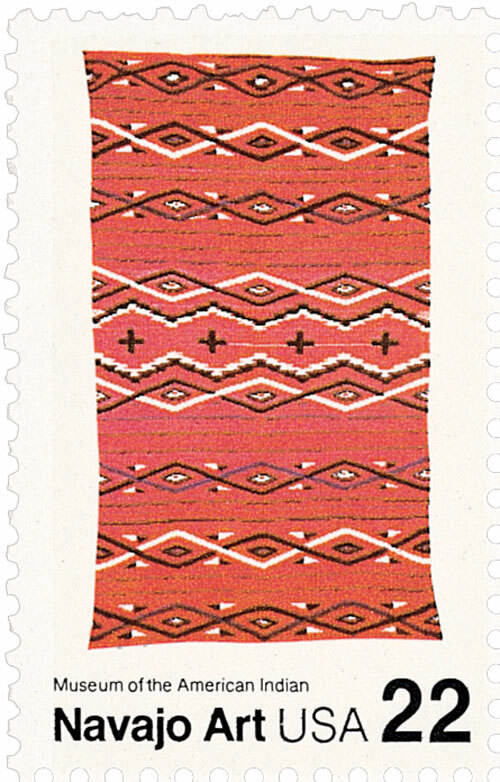 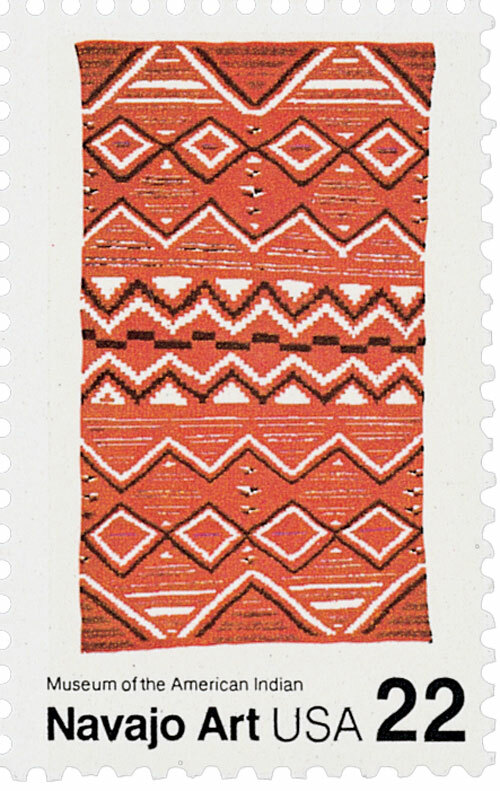 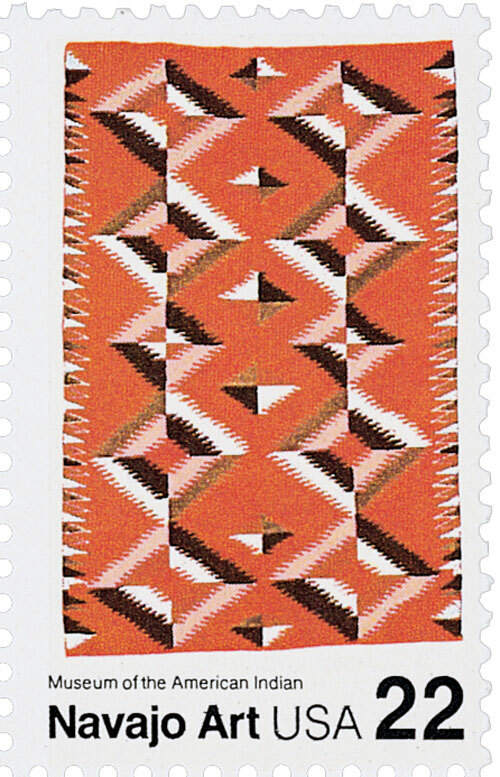 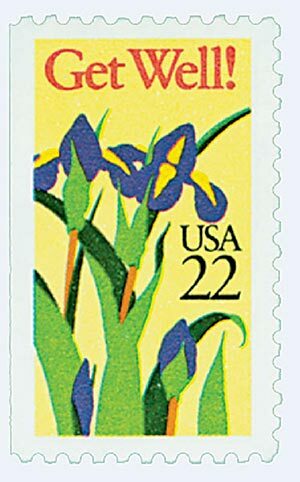 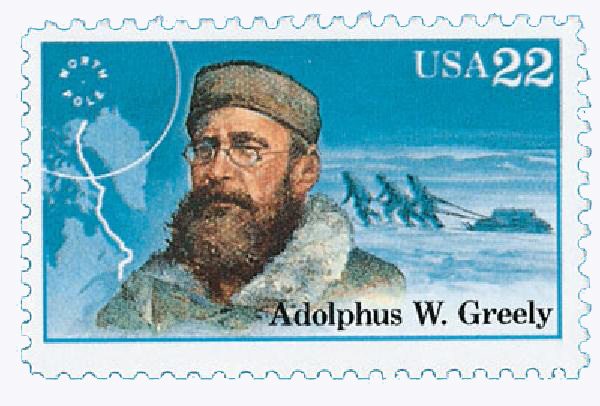 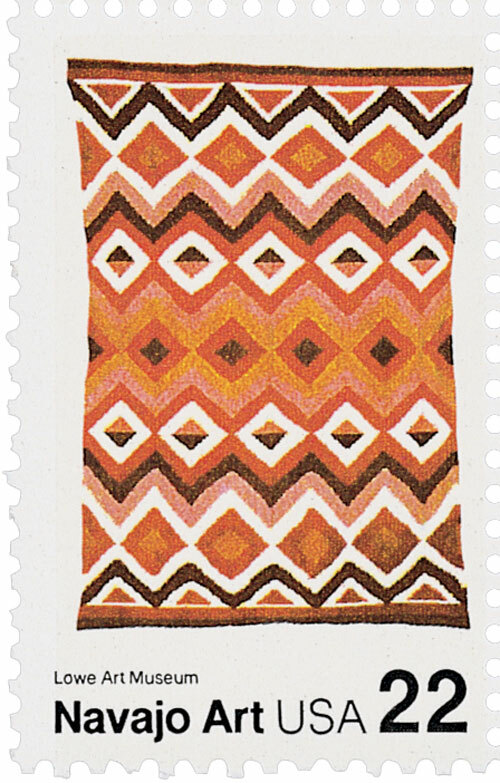 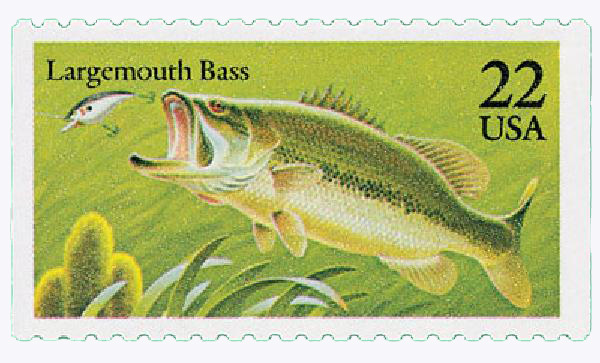 The stamp is part of a pane of five colorful stamps issued in conjunction with the 50th anniversary of the National Wildlife Federation. 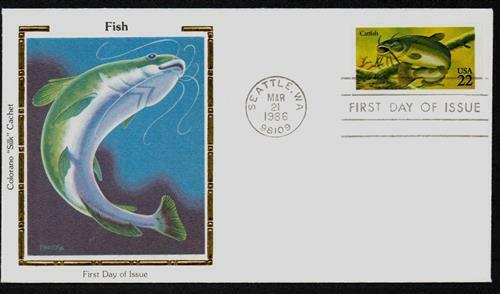 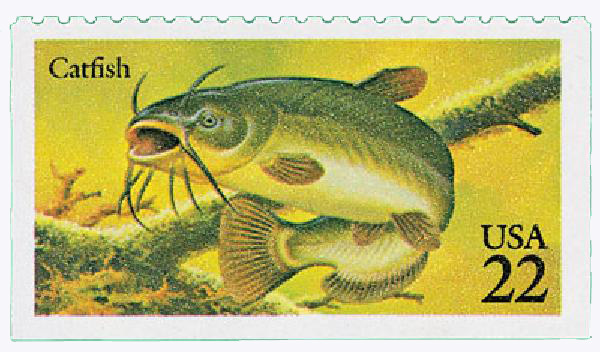 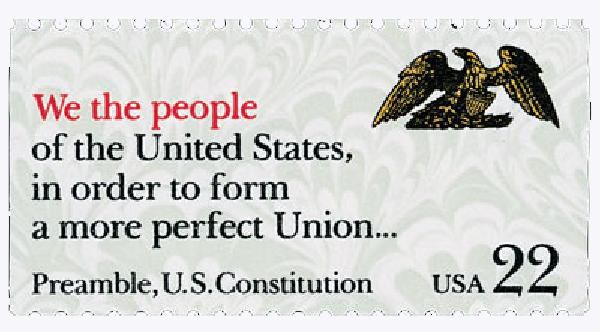 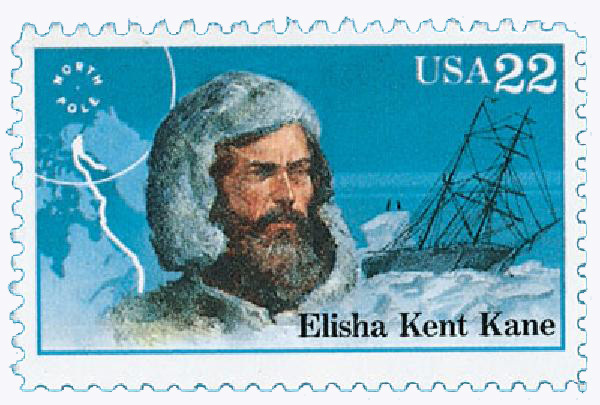 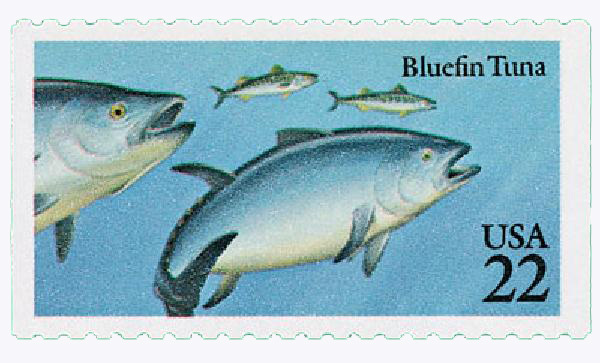 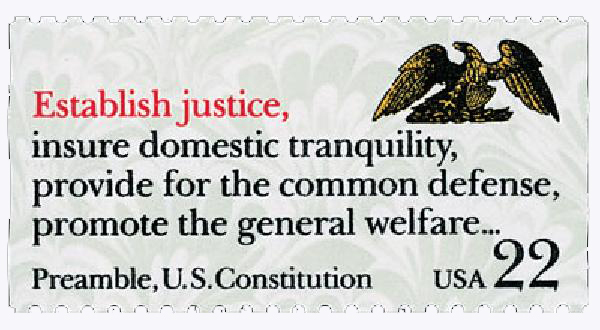 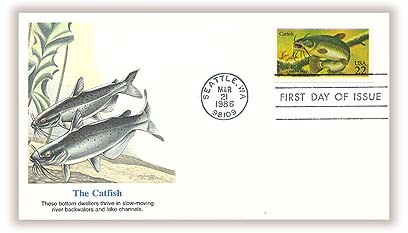 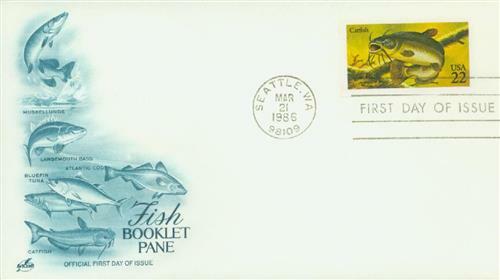 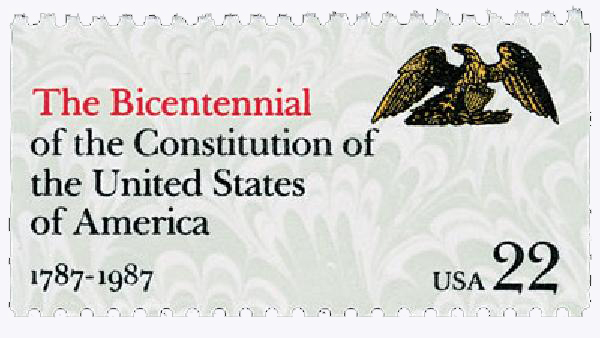 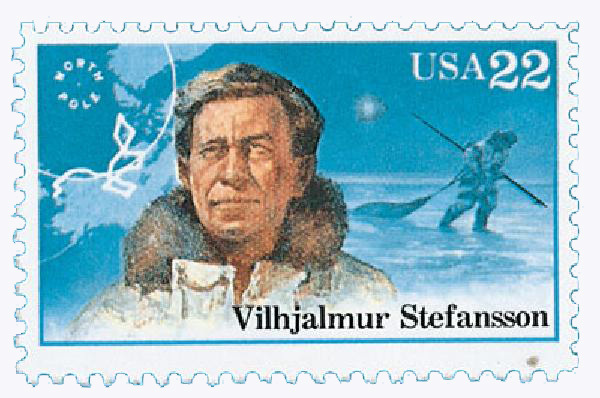 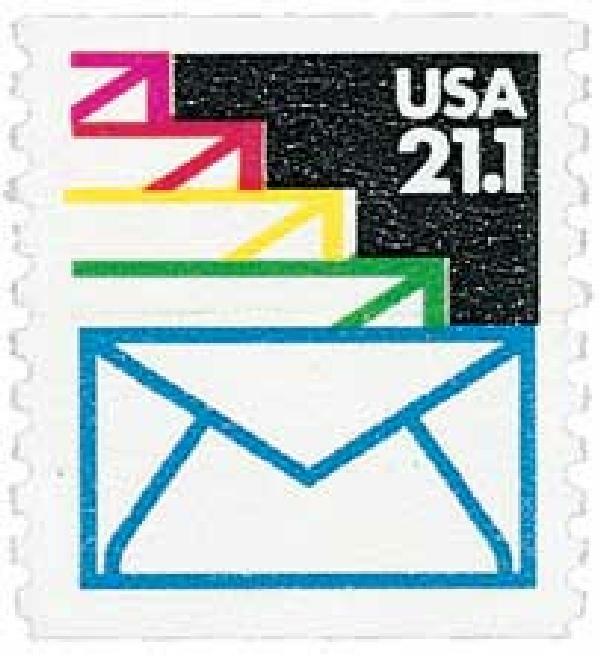 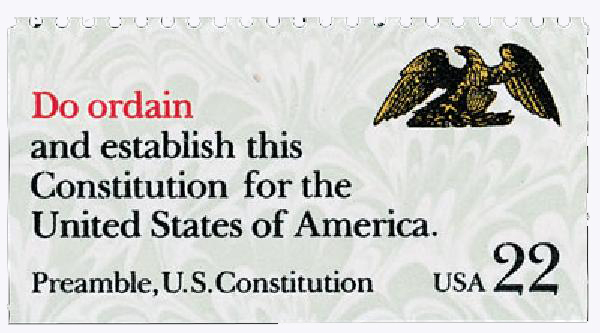 The stamps depict five fish common to U.S. waters. 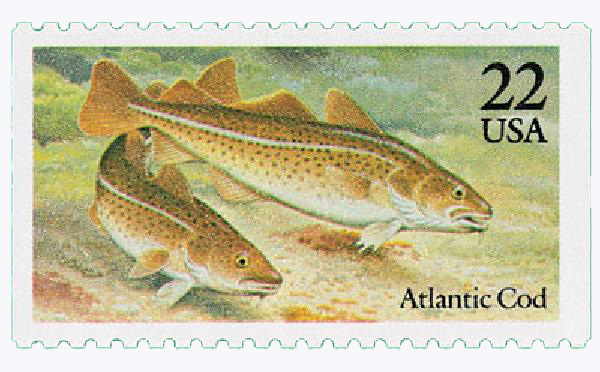 The Atlantic cod and the bluefin tuna are caught primarily for commercial use. 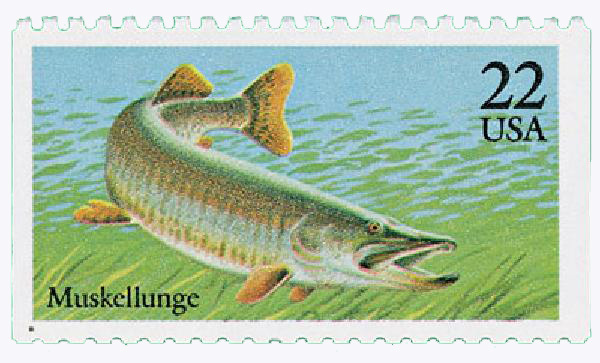 The Muskellunge, largemouth bass, and the catfish are all freshwater species popular in sport fishing. 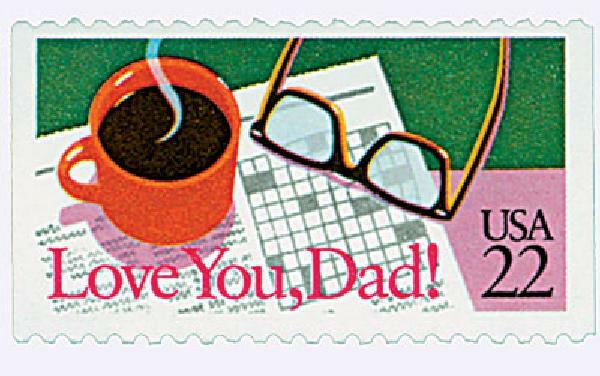 1987 22c Love You, Dad! 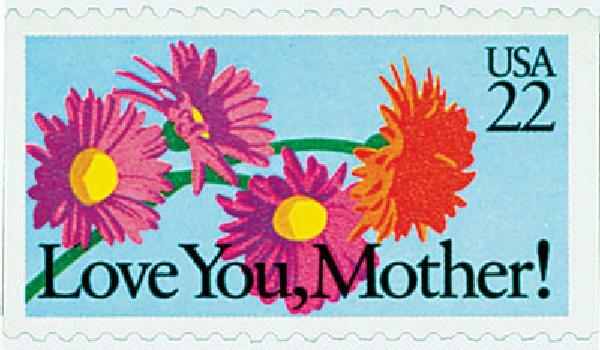 1987 22c Love you, Mother!